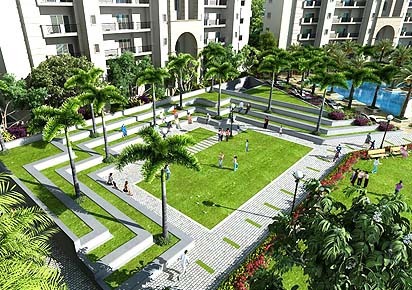 Price: ₹ 42.49 Lac Price: ₹ 4568.82 /Sq. 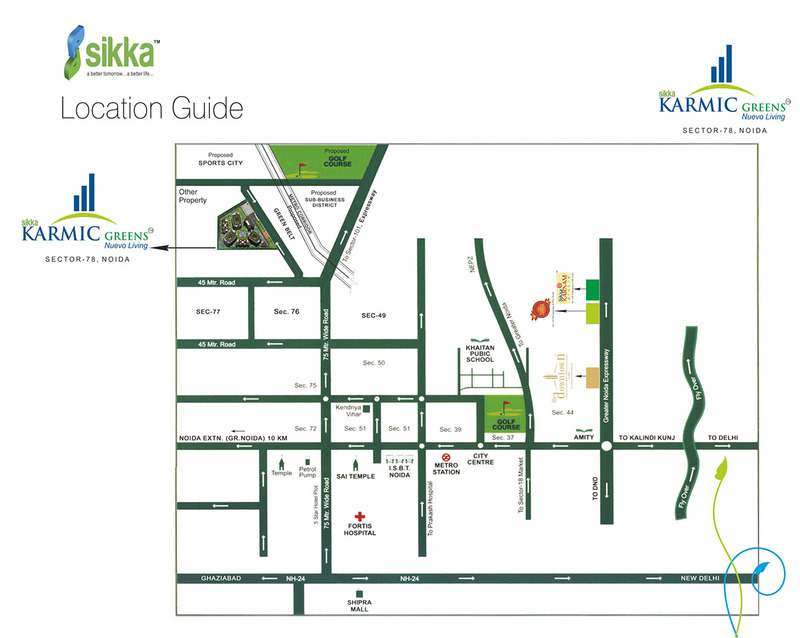 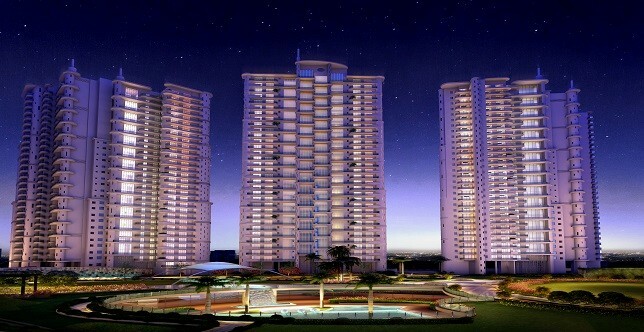 ft.
SIKKA KARMIC GREENS IN NOIDA SECTOR -78 sikka kermic Nestled amidst the serene surroundings of Sector 78, Plot No. 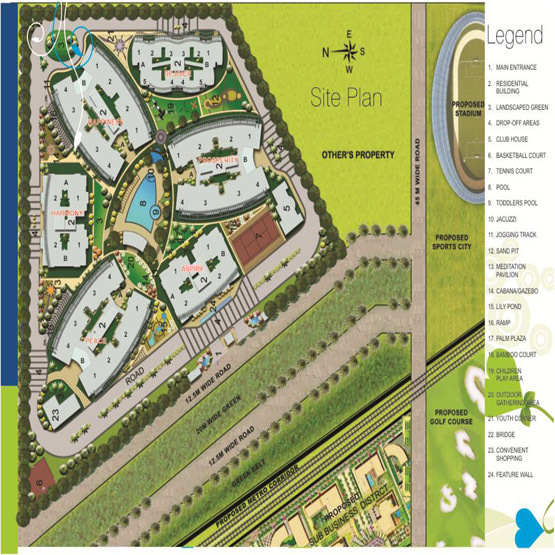 1(C) Noida, it offers an excellent location advantage of being close to the proposed metro corridor, golf course and a modern sports stadium which are right opposite Sector 78. 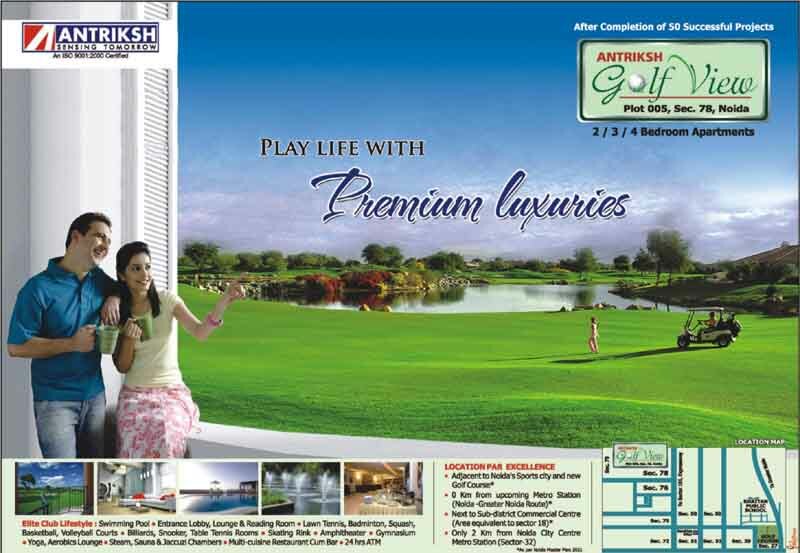 It is only 0.5KM from the developed Sector-50, 5 minute’s drive from Sai Mandir, City Centre Metro Station & the Golf Course at Sector – 38 & 10 minutes away from the Fortis Hospital, DND Flyover, NH24 and Sector 18.